Reel Time Events were asked to put on a Whisky tasting for a health and safety conference dinner. We arrived at the Hilton in Glasgow while the guests were enjoying their dinner. Setting up the Whisky stations in a room adjacent to the dining guests. The guests enjoyed a short presentation by Whisky writer and poet, Robin Laing, who explained the nosing technique and why Whisky was good for their health and safety! 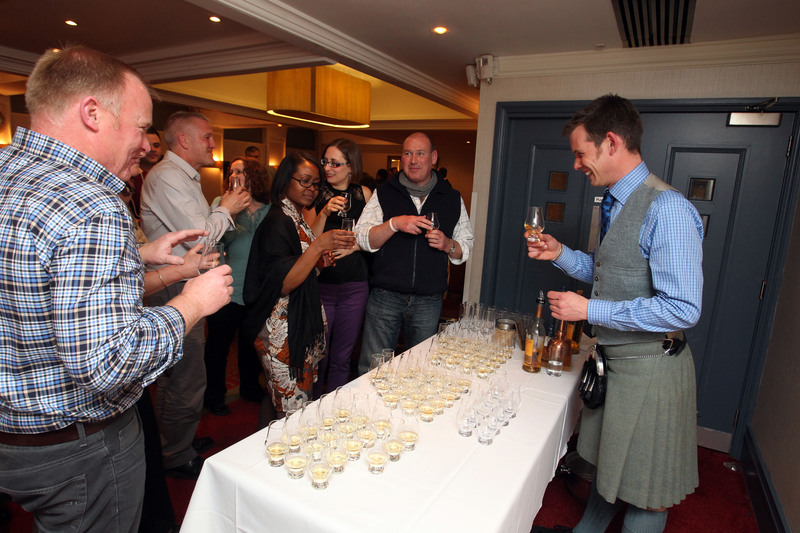 We had 3 different tasting stations set up, with the three experts talking to the guests about the different drams available. 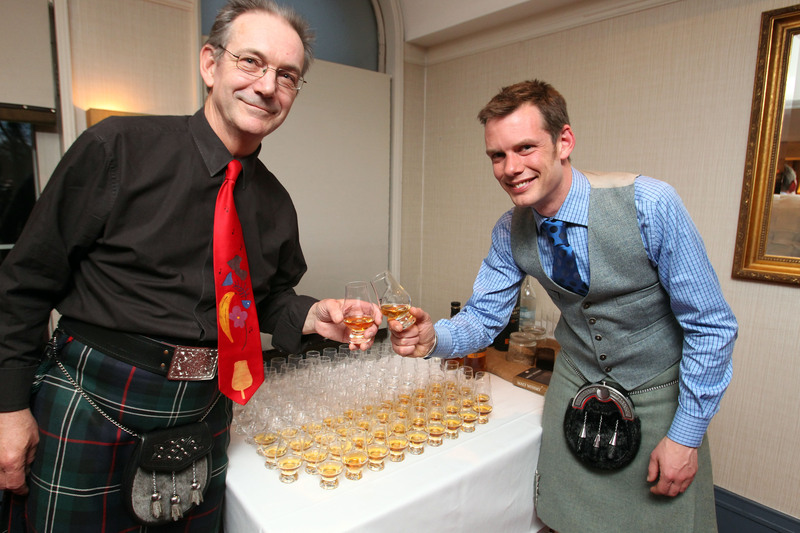 The clients enjoyed the event, and thought it added a great Scottish element to the first night of their conference. 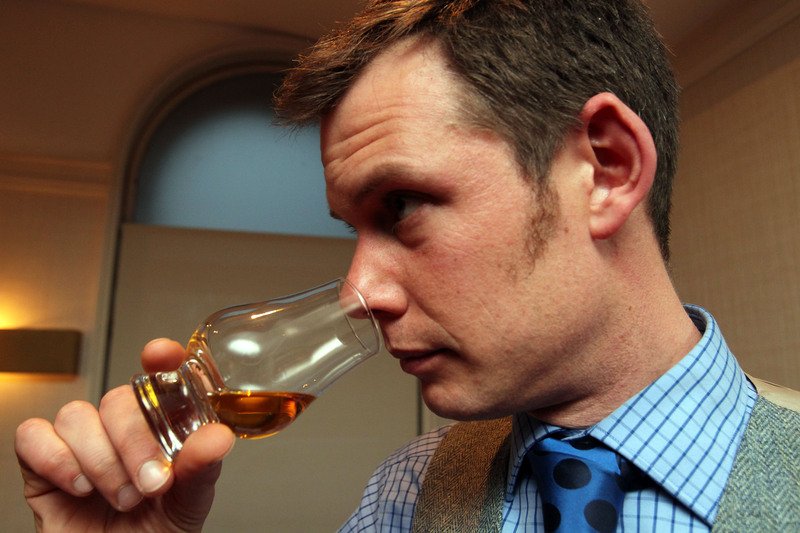 If you would like to book a Whisky tasting in Edinburgh, Glasgow, or anywhere in the UK, then have a look at our Whisky tasting page and get in touch for more information and a tailored quote. Thanks to Stephen D Lawrence for the fantastic pictures of the event.